Last week’s Zuckerberg hearings may have left many questions unanswered, but lawmakers did push the Facebook chief to admit that the company was tracking non-users who may have never signed up for the platform around the web. The Facebook chief also graced many memes for his “we will get back to you on this” response. In the latest post, the company is now trying to not only save its founder, CEO, and chairman but has also offered some details on tracking non-users. In his post, Baser said that when someone visits a site or an app that uses its services (social plugins, Facebook Login, Facebook Analytics, Facebook ads and measurement tools), the site or app owner doesn’t know if the visitor is a Facebook user or not and sends all the information to the company even if you are logged out or don’t have a Facebook account. Trying to get some support from other sites, the company again said that this is an industry practice – which is true. Those interested can read more details about these three in the original blog post. However, one glaring omission from this face-saving campaign is the details on how exactly can non-users access the data that Facebook collects on them and delete it if they wish to. Facebook continues to suggest that users have all the control over their data. Zuckerberg was also asked during his hearing on Wednesday about how can non-users see what data Facebook has on them when he kept saying that users can use the “Download Your Data” to see everything that company collects on them (not true – it doesn’t include everything). However, the company continues to avoid talking about the lack of these controls and just keeps suggesting it doesn’t sell data. 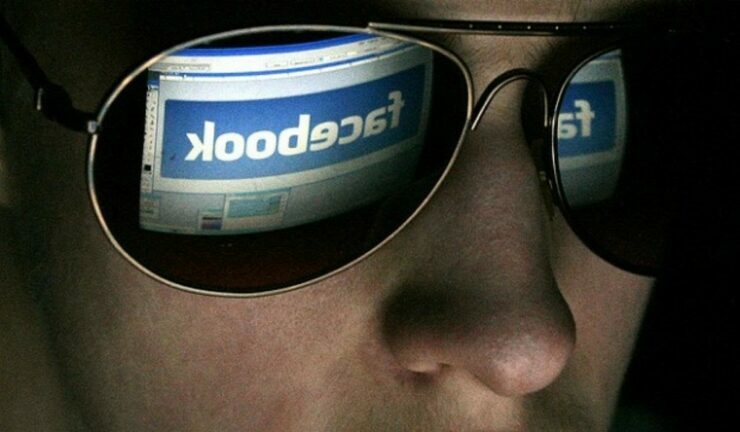 “Whether it’s information from apps and websites, or information you share with other people on Facebook, we want to put you in control – and be transparent about what information Facebook has and how it is used,” the blog post claimed. “We’ll keep working to make that easier.” Let’s hope the company eventually makes it possible for non-users to see and delete data that Facebook has collected on them.